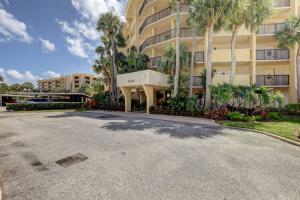 Jupiter Cove is a beautiful condominium community located on the intracostal in Jupiter, <?xml:namespace prefix = st1 ns = "urn:schemas-microsoft-com:office:smarttags" />Florida. 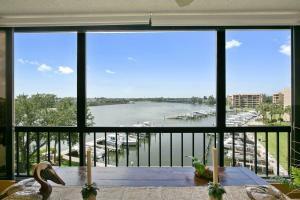 Jupiter Cove offers 2 bedroom condos with intracoastal views and boat dockage. 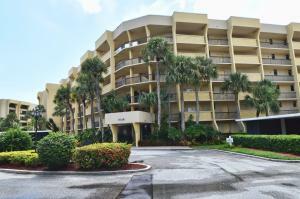 Jupiter Cove consists of 3 buildings 6 stories high all having great views of the intracoastal. 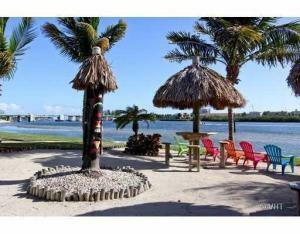 Located close to the beach, great restaurants, shopping, and boating, this community is a must see. 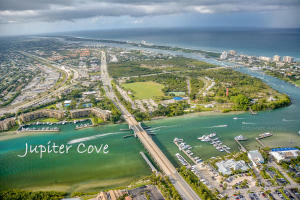 There are a lot of great homes in Jupiter Cove. You can view the properties below by clicking on the full listing or the picture. Jupiter Cove is a great community here in Jupiter, but you can use our Jupiter homes for sale site if you would like to see more homes here in Jupiter.